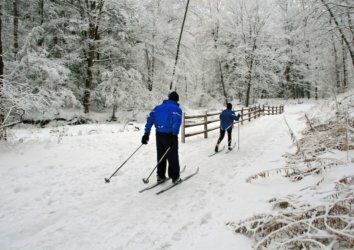 Looking for romantic date ideas for you and your partner when you visit us here in the Smokies? 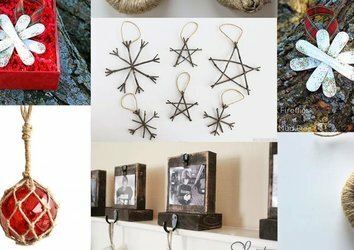 We’ve complied a list of our favorites so that you can spend less time researching…and more time with the one you love. 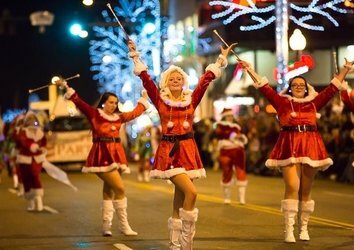 Looking for delicious food and fantastic entertainment on your date? Say howdy to the Dixie Stampede! 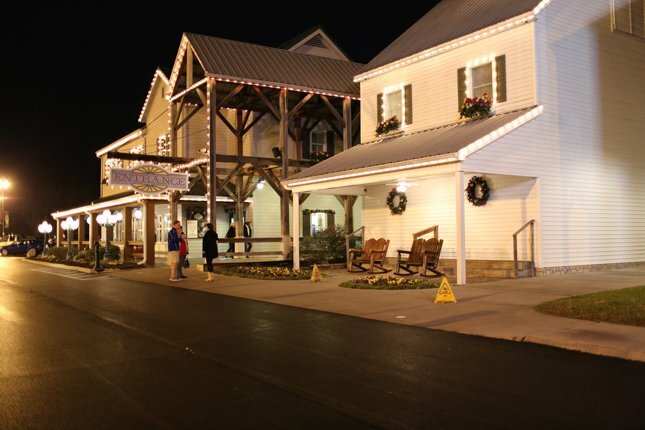 Located in Pigeon Forge, TN, Dolly Parton’s famous show features sensational stunts, spectacular musical numbers, and impressive special effects. You and your sweetheart will enjoy a southern spread with all the fixins while watching the show. Finish the night by toasting mason jars to great memories. 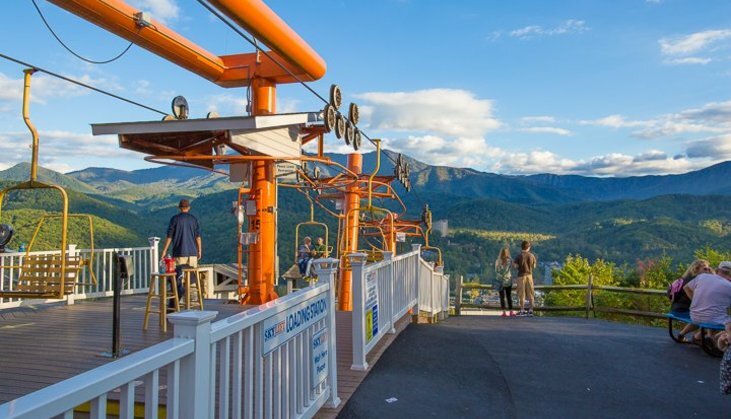 Nothing will bring you closer than being 1,800 feet in the air! 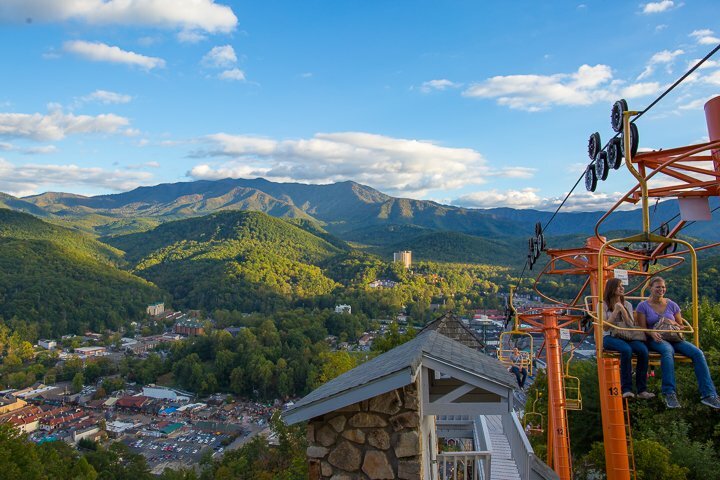 Get ready to hold on tight (to the handrails and each other) while enjoying the views on the vintage Gatlinburg Sky Lift, which features a panorama of downtown Gatlinburg, the surrounding mountains and the Great Smoky Mountains National Park. Want to see the city illuminated? Cuddle up together and take the lift at night for a totally different experience. This is not your average mini-golf course! 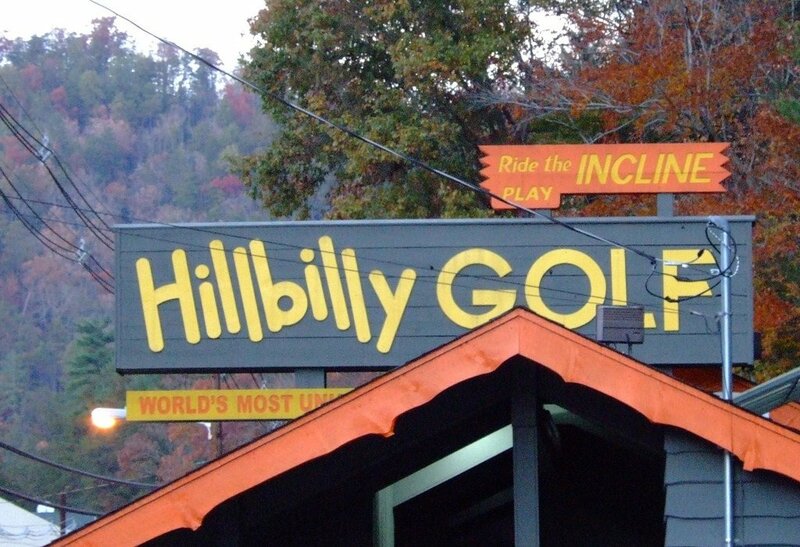 Take your date to Hillbilly Miniature Golf, where you both can enjoy friendly competition and laughs 300 feet above Gatlinburg. Take the incline up to play 2 separate 18-hole courses complete with silly obstacles, such as farm equipment and outhouses, on your way down the mountain. Once at the bottom, reward yourselves with ice cream. 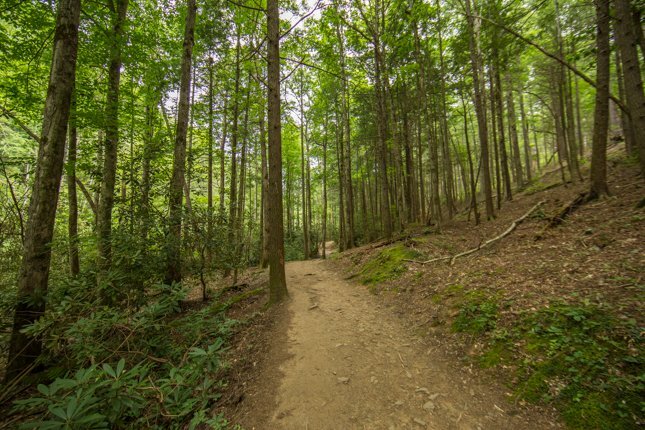 Take a hike together on one of many trails in the area, all relatively close to both Pigeon Forge and Gatlinburg. 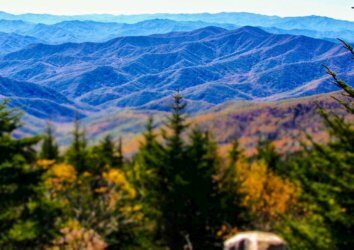 Take in the views hand-in-hand at the scenic Clingman’s Dome. If waterfalls are more your thing, check out Cataract falls. 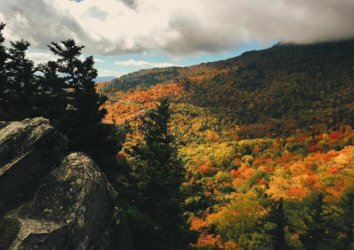 Both of these simple hikes offer plenty of picturesque places to enjoy a picnic lunch (or steal a kiss). 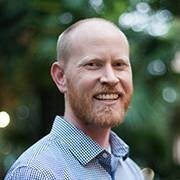 If you’re visiting in the summer, don’t miss the Synchronous Fireflies, where the largest population of fireflies in the western hemisphere flash in unison to create a magical and romantic backdrop for your nighttime hike. After an adventure-packed day in the Smokies, sometimes it’s best just to stay in and cuddle up. 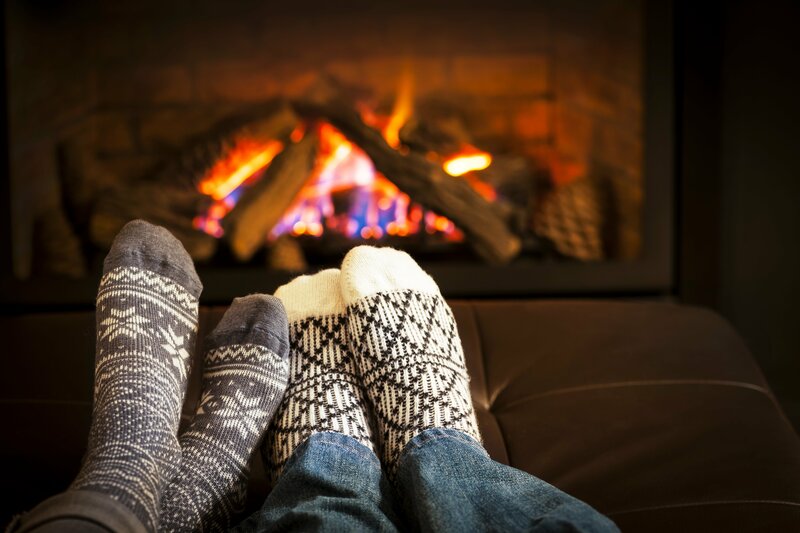 Get comfy by the crackling fire and watch a movie, or grab a bottle of wine and take a relaxing dip in the hot tub. What’s not to love? Need lodgings for your couple’s getaway? 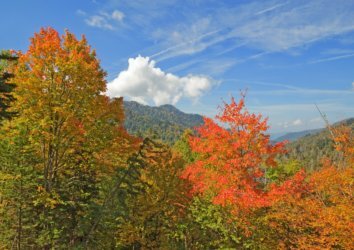 Check out our portfolio of romance-ready Smoky Mountains Vacation Rentals!